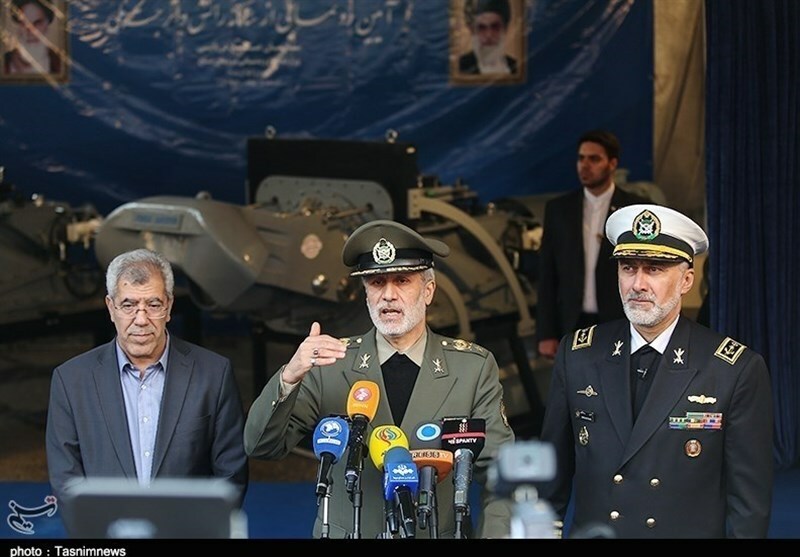 TEHRAN (Tasnim) – Iranian Defense Minister Brigadier General Amir Hatami reminded the enemies that they could never achieve the dream of dealing blows to the Islamic Republic. 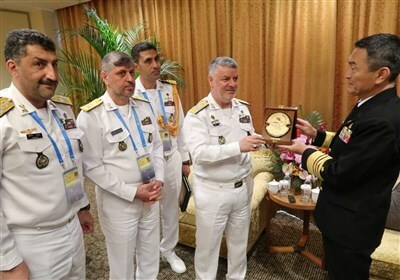 Speaking in a gathering of the Defense Ministry’s top officials on Wednesday, Brigadier General Hatami derided the enemies’ failure to realize the dream of harming Iran in the current Iranian year, which will end on March 21. He also reminded the adversaries that they could not achieve their “hollow and illusory objectives” against Iran, saying their “impossible dream” of harming the Islamic Republic will not come true next year, either. The minister also highlighted the country’s major military advances in the current year, saying the capabilities in the defense and military industry have been so great that they have been employed to help civilian sectors and non-military industries. In comments in November 2018, Leader of the Islamic Revolution Ayatollah Seyed Ali Khamenei urged the Iranian Armed Forces to boost their military capabilities and preparedness in such a way that the enemies would not ever dare think of threaten the country.